Today in Masonic History William Hogarth is born in 1697. 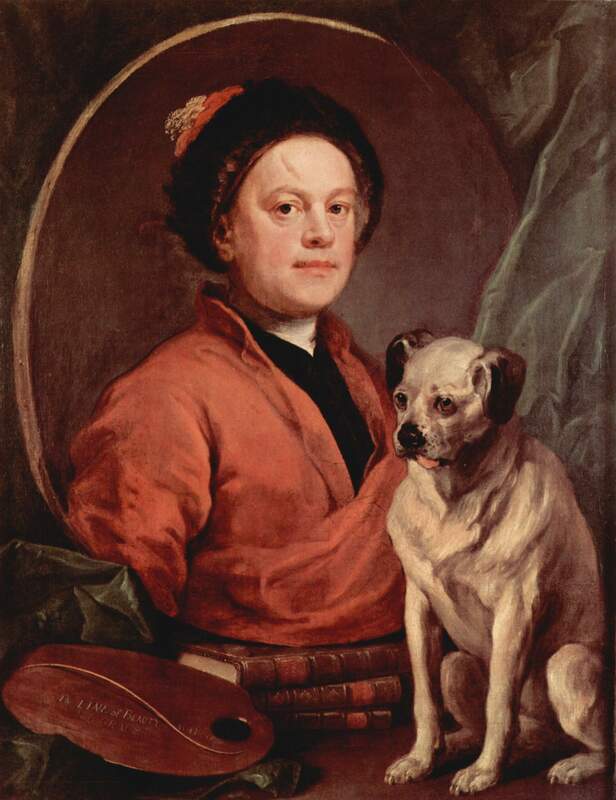 William Hogarth was a British painter and engraver. Hogarth was born in Bartholomew Close in London England on November 10th, 1697. During his youth he was apprenticed to an engraver. He took an interest in the London street life. He would amuse himself by sketching the characters he would see on the street. It was around this time that his father was jailed for debt. He was prison for five years. Hogarth would never speak of his father incarceration. By 1720, Hogarth becomes an engraver in his own right. He started with signs and coats of arms. Starting in 1721, Hogarth began creating a series of satirical paintings and engravings about life in England. His first was a series titled Emblematical Print on the South Sea Scheme about the South Sea Bubble crash. The crash occurred when people blinded invested in the South Sea Company which some said the company really only ever sold stock. The paintings depicted individuals happily getting on a merry-go-round in the picture and foolishly spending money. In 1724, Hogarth created a satirical piece called The Mystery of Masonry brought to Light by the Gormogons. He created the engraving three years before being initiated into Freemasonry. Over the years he created many more pieces, often that portrayed aspects of English life in a satirical light or had some sort of moral commentary about the time. This included marriages of convenience, crime and punishment and in 1751 created a set of images in relation to the Gin Act. The Gin act was intended to get people in England to consume less alcohol. In the first painting a woman allows her child to fall over a ledge so that she can consume more gin. This was based on a real event in England at the time when a woman killed her infant son so she could sell his clothes to buy more gin. Hogarth also took on animal cruelty with a series that was title the Four States of Cruelty. In the series of four paintings a man is followed as he beats various animals including a horse that he causes to break it's leg. The last in the series is the man being dissected by doctors after he, in a previous painting, had murdered a woman. Hogarth passed away on October 26th, 1764. Hogarth was initiated into the Lodge at the Hand and Apple Tavern in 1728. He later became a member of Carrier Stone Lodge and Grand Stewards' Lodge. Grand Stewards' lodge still possess the Worshipful Master's jewel that Hogarth designed for the lodge. The original is stored and a replica is used for the regular meetings of the lodge.